I hope your students read real books and articles. 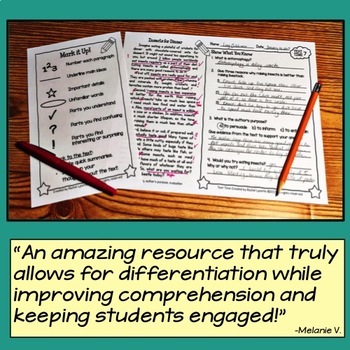 I hope you facilitate close reading activities using those books. I hope your students are having lively discussion, thinking deeply, and writing thoughtful reflections about the texts that they read. Unfortunately, creating these opportunities takes a great deal of time, time that you may not have each and every week. 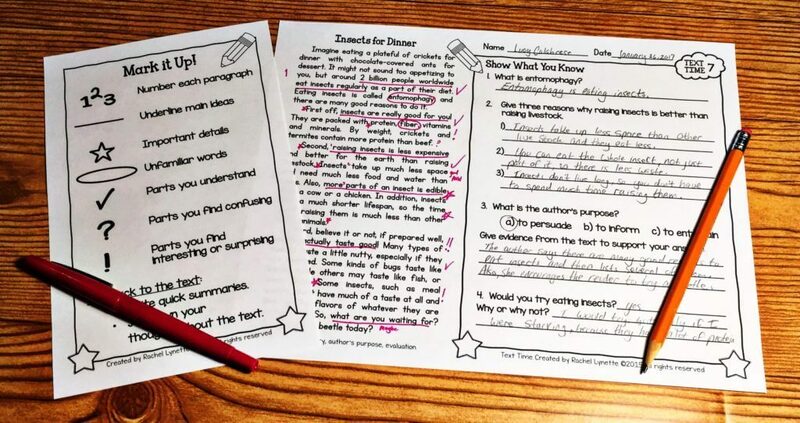 It takes time to research appropriate texts and write text-dependent questions. It also takes a fair amount of class time to discuss those texts. 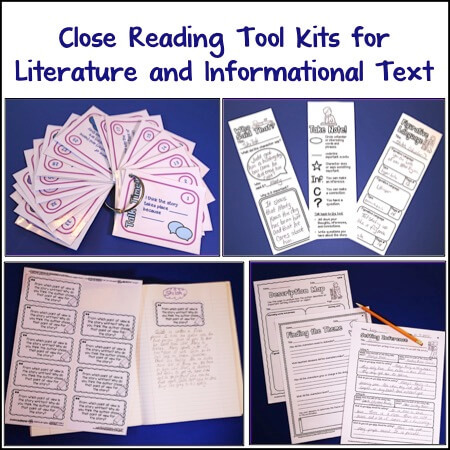 Fortunately, I have two products to make your life easier and still give your students effective close reading practice. 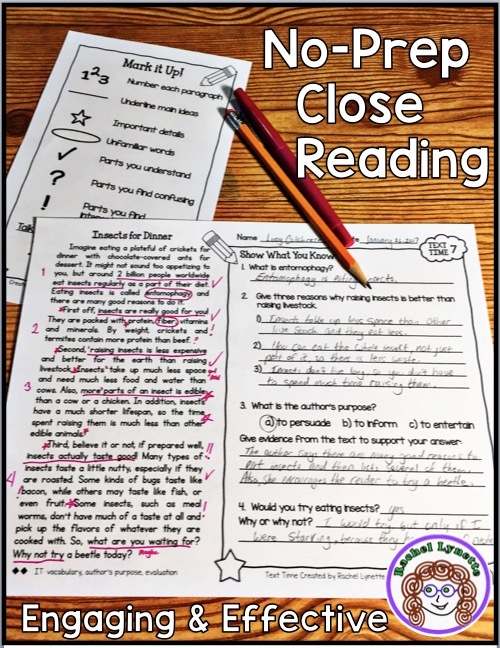 If you are able to read published books and articles, then you will want to check out this Close Reading Toolkit, which includes teacher tips, discussion cards, posters, graphic organizers, and plenty of text-dependent questions. 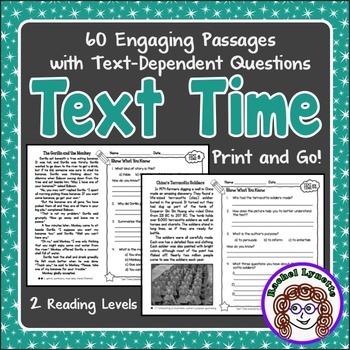 If you need a truly no-prep resource, then Text Time is the resource for you. 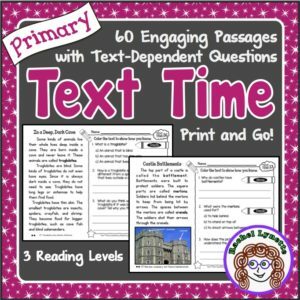 Text time is a quick, ready-to-use way to get a little bit of close reading and comprehension practice in 2-3 times per week. Everything is on one page. Students read a short passage on the left and then answer text-dependent questions on the right. Each passage is written at two reading levels (three reading levels for the primary version), but the questions are identical so that you can differentiate the reading but still discuss the questions altogether. Now, I realize that this is not the same as reading a real book, but it is closer than you might think. I wrote all of these passages except the poems (which were carefully curated from the Public Domain). 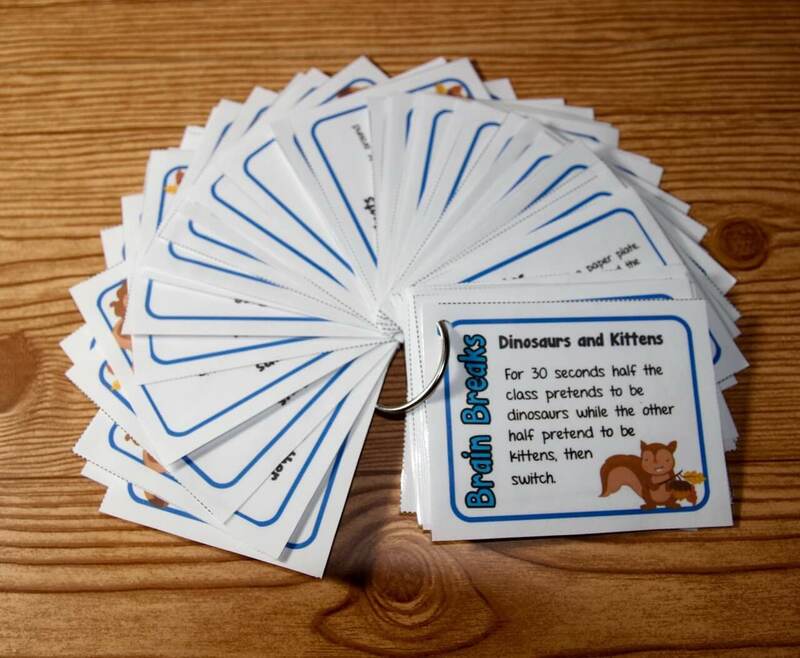 I am a professional nonfiction children’s author with over 120 books in print. The passages I wrote for Text Time are no different from those I might have written for Harcourt, Enslow, Children’s Press, Lucent, or any other educational publisher. Further, they are engaging for students and often based on curriculum-based science and social studies topics. The only real difference between these passages and ones that you might find in one of the books that I have written is that these ones come with text-dependent questions. 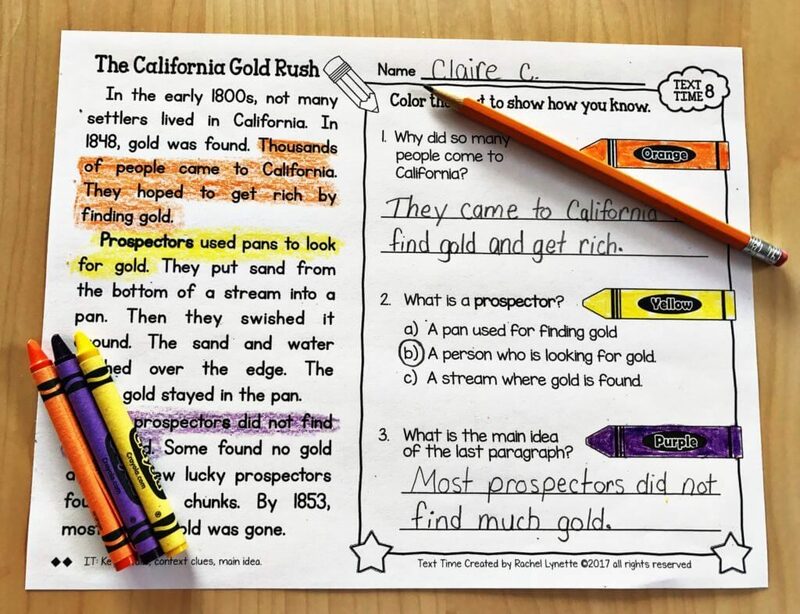 For the primary version, students use crayons to show where in the text they found their answers. 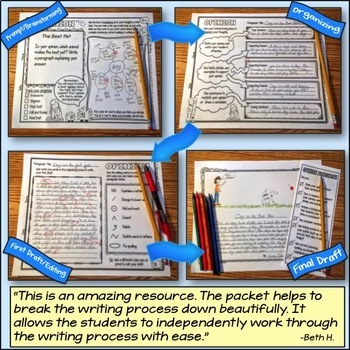 This is a great way for students to begin annotating. There are three versions of each passage. The upper elementary version of Text Time comes with a Mark it Up! Annotation Guide. The questions address most of the RI and RL Common Core Standards and include: reading for details, main idea, summarizing, inference, predicting, genre setting/character/plot, theme, context clues/vocabulary, figurative language, author’s style, author’s purpose, point of view, mood/tone, text structure, comparing and contrasting, interpreting an illustration (map, chart, diagram, table, or photo), analysis, and evaluation. The skills covered are listed at the bottom of each passage and in the table of contents for easy reference. There are 60 passages total. If you would like consistent practice all year long, then use two Text Time pages per week, perhaps on Tuesdays and Thursdays. Another option is to use them three times a week, possibly Monday, Wednesday, and Friday, which will get you through most of the school year. A third possibility is to go a la carte, selecting passages for their subjects or the skills addressed, as needed. Wow, this product is so wonderful! The layout is fantastic. I really got excited when I found my struggling readers finally get excited about their reading task — as it was to their level! Wonderful! – Lex E.
I love that these are differentiated and so well thought-out. Excellent. 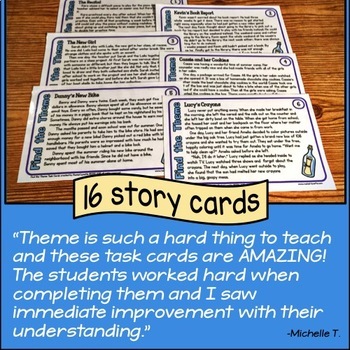 I use these for morning work, and students walk in and do the work. The expectation is clear, and no time is lost getting on track with literacy. 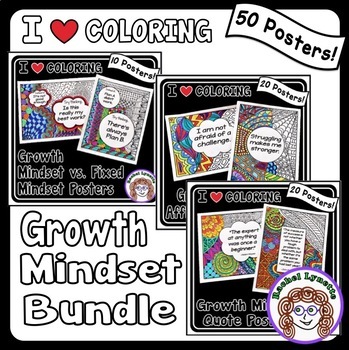 – Kerri C.
I love these! I purchased them two weeks ago and implemented them the next day. I really like how it compliments the reading program at my school; plus, the author really organizes it. We are working on author’s purpose and compare and contrast, and I can easily find a passage that will provide practice for these strategies. – Tracy A. 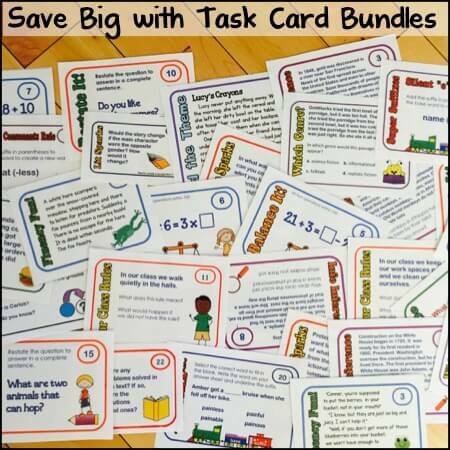 These are great for independent work, and the kids enjoy the stories. 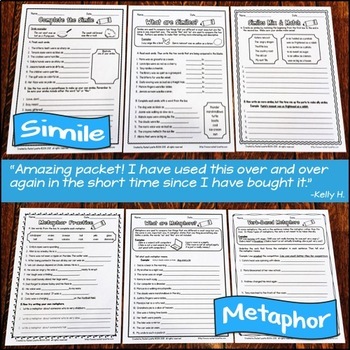 I use them when we talk about annotating text and get the kids used to doing in a familiar format, and then we carry that over to more general reading and tests. 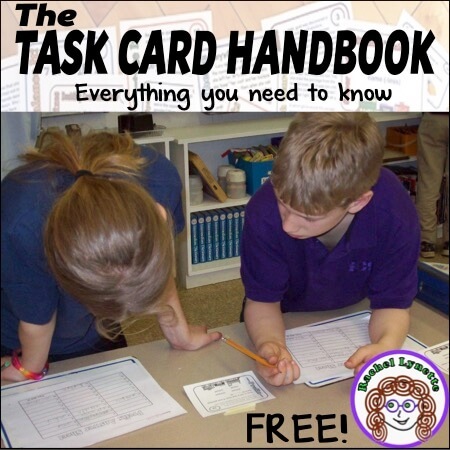 – Carmen W.
Great resource! Since the passages are short, and there are only four questions that are skills focused, the students really enjoy Text Time. Love that there are fiction and nonfiction passages (some of them are even paired passages!). 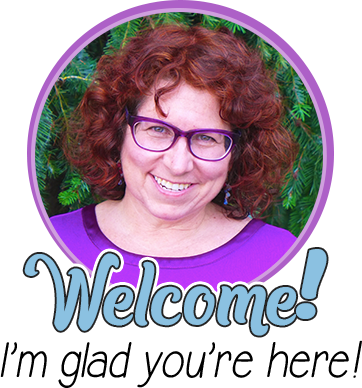 – Rebecca P.
Want to try before you buy? 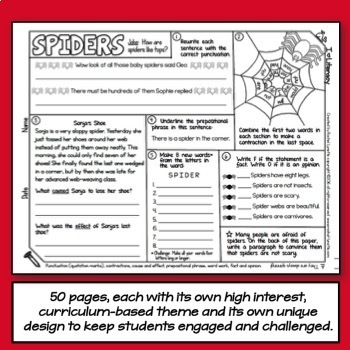 Download the free preview on the product page – it comes with 3 free passages for you to try with your students! Do you have passages for 1st and 2nd grade? Would love to use this in my classroom ! I need this for high school students. Do you have anything like this for struggling high school readers? Will you ever create anything like this for middle school? 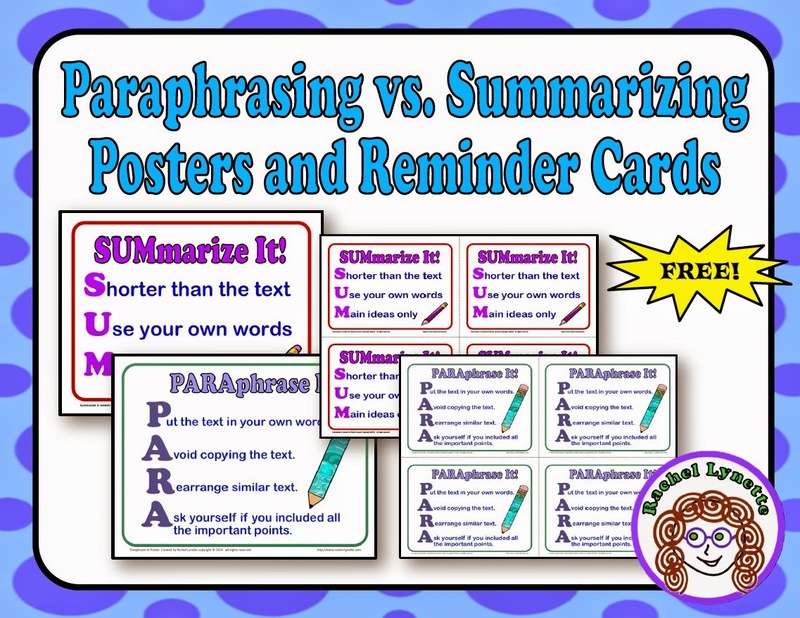 I would love to use this with my reading intervention students. May I just purchase the close reading for Ruby Bridges?